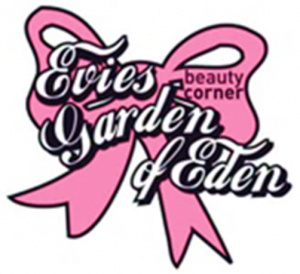 Control of this subscription form lies with Evies Garden of Eden. We do our best to approach the chosen hour of reservation as closely as possible and confirm this reservation within two days. You will receive a € 2.5 discount for every treatment you book before 10 August 2019. Thank you in advance for the reservation.